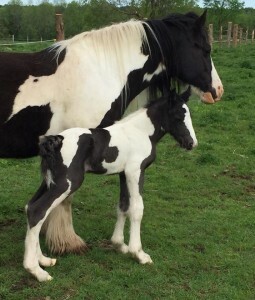 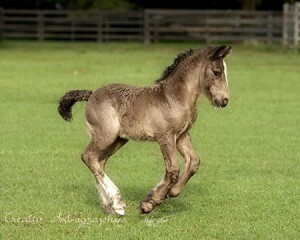 Zebulun is a fabulous colt who has some of the best genetics around! 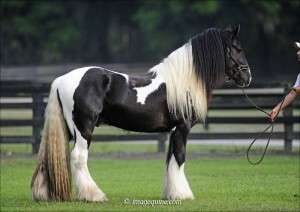 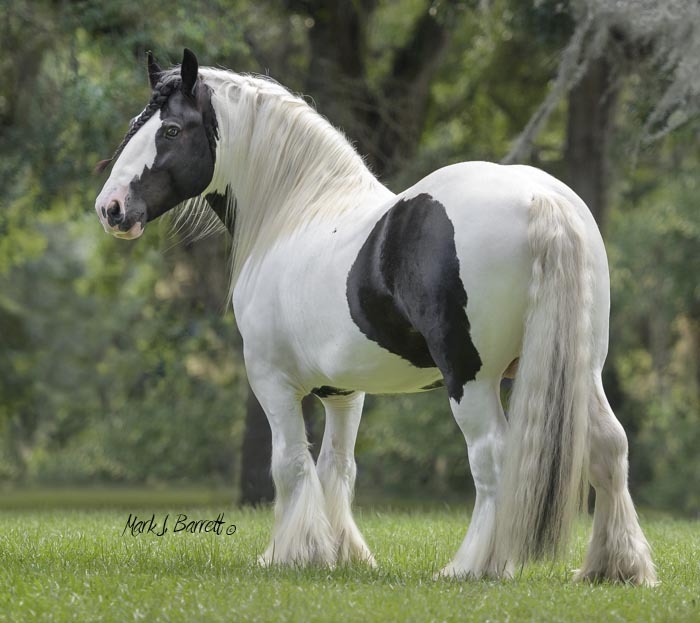 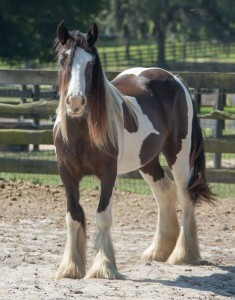 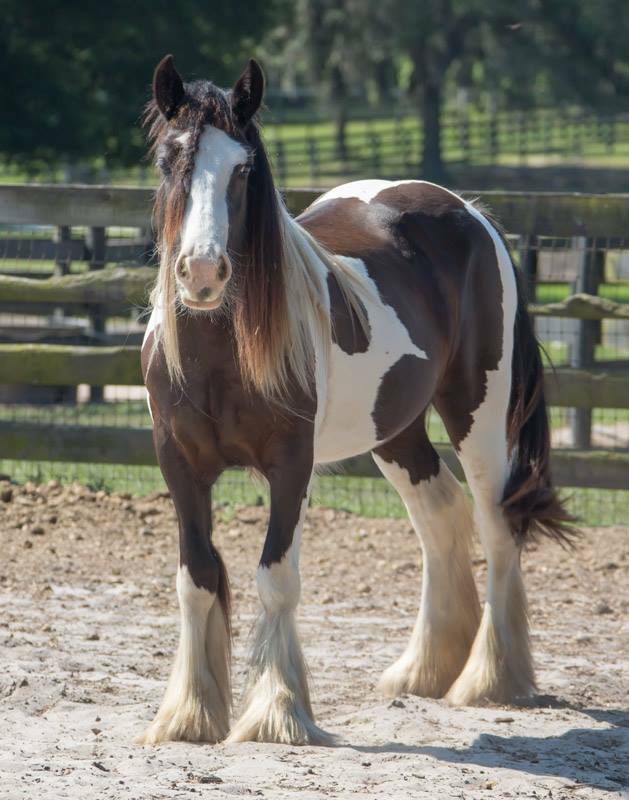 Zeb’s sire Big is a son of the first Gypsy Vanner stallion to set foot in America, Cushti Bok, and his dam Jasmine is Champion driving horse and original 16 import mare. 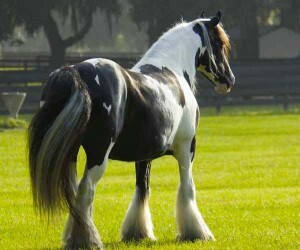 Jasmine is also a daughter of The White Horse, one of the three original stallions identified by the Thompsons. His dam Chloe is double bred to The Gypsy King and also carries Latcho Drom and Shogun/Kent Horse lines. 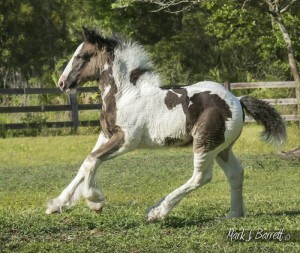 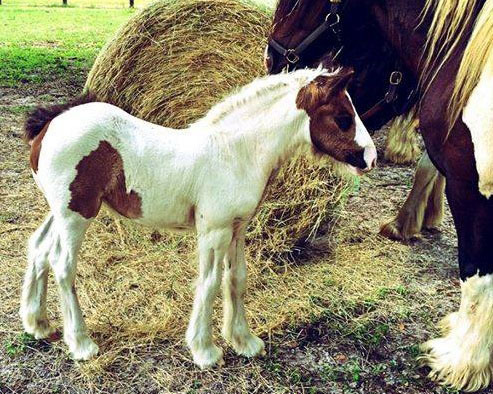 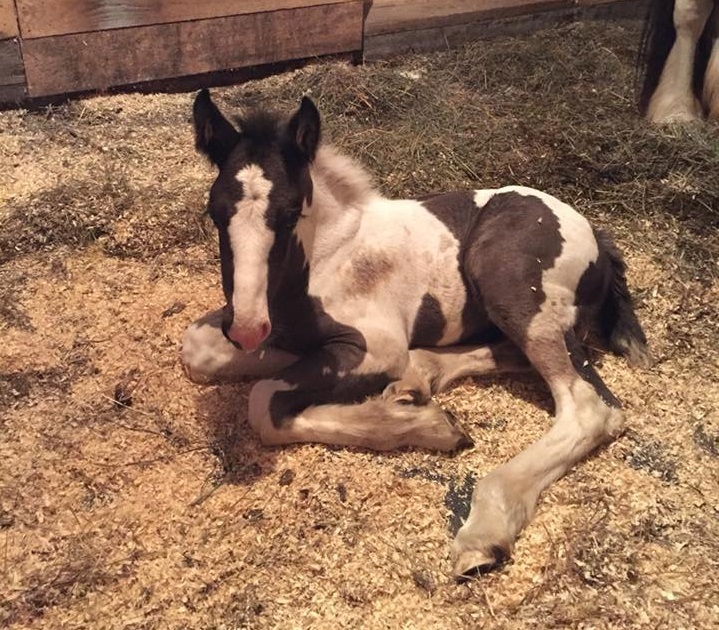 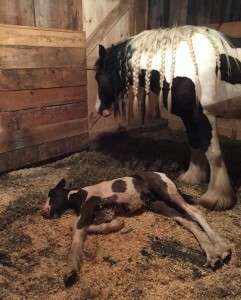 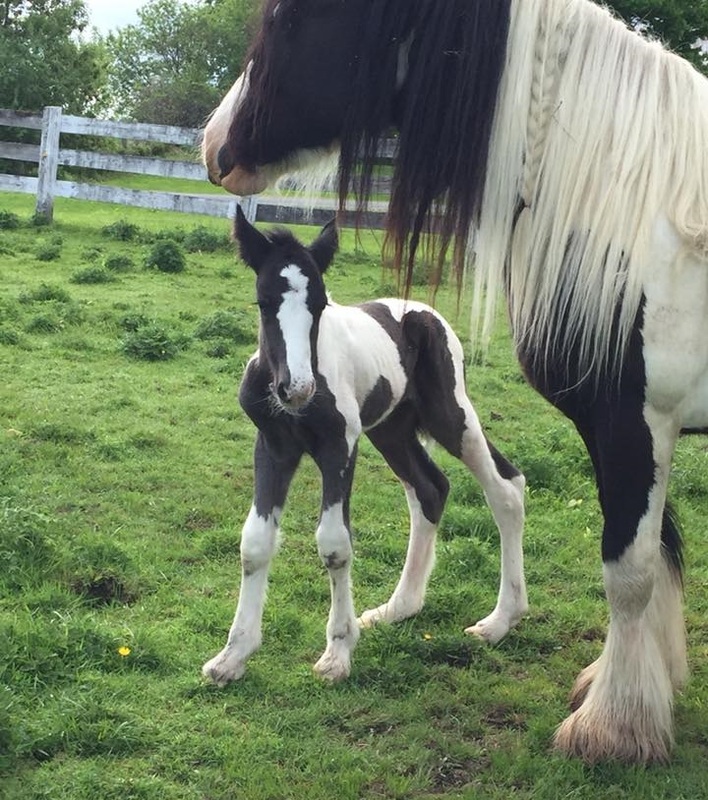 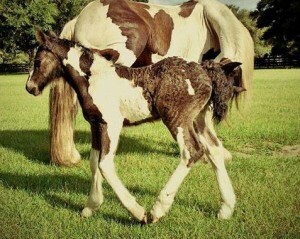 This is truly an incredible mix of genetics and this colt will take you far. 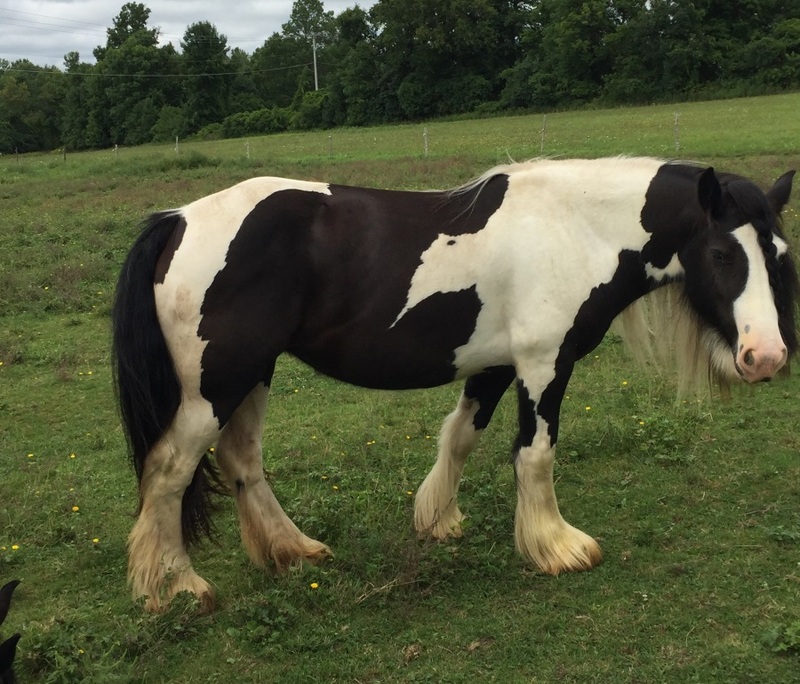 Zeb has a nice personality and has been handled a lot, stands for the farrier etc. 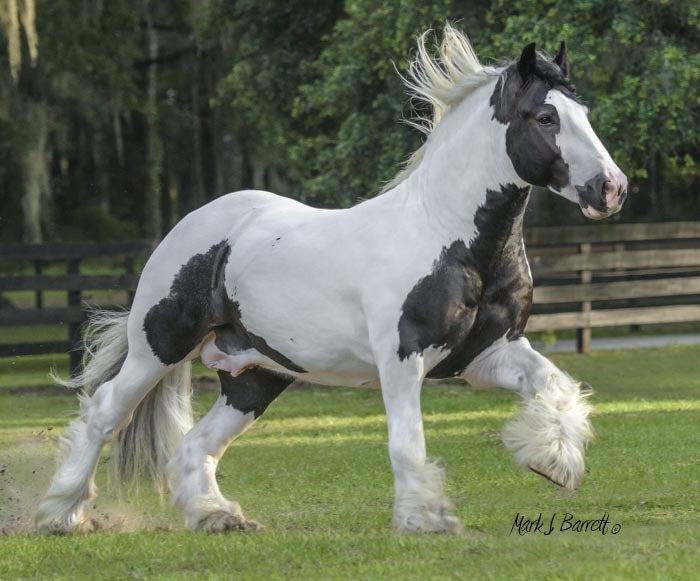 His sire and dam both stand 14.3hh so his mature height will likely be close to that. 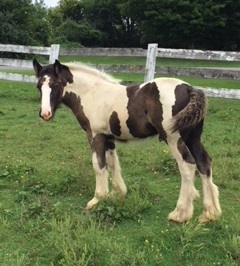 Zeb is weaned and ready to go!